A young black bear created some excitement Wednesday morning in the east end of Billings. He was doing what bears do this time of year, getting ready for hibernation. 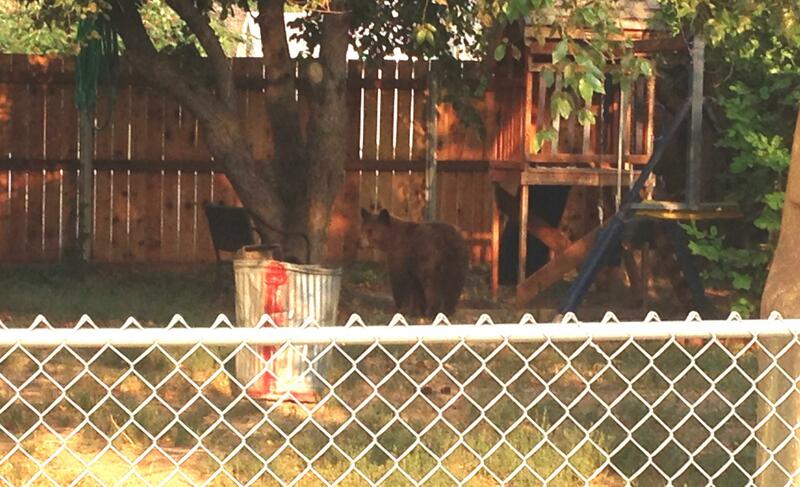 Finding a bear in the Billings city limits is not unusual. Bob Gibson is a spokesman with the Billings area Fish, Wildlife and Parks. 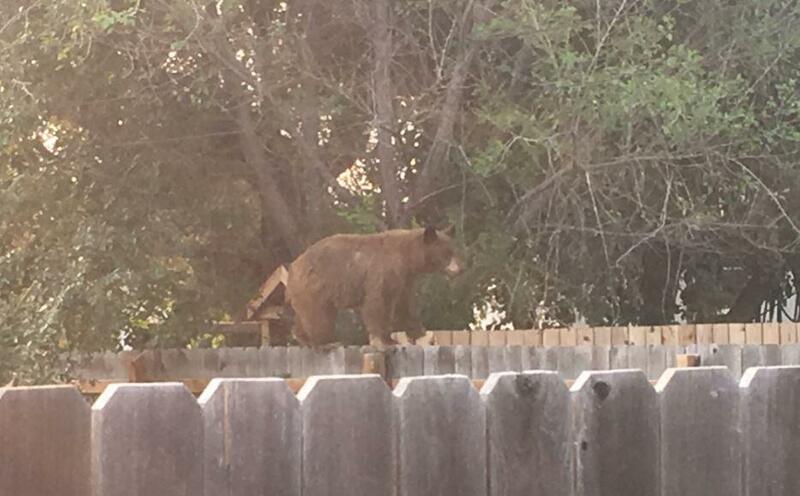 “We think this may be one of three or four bears that have frequented the south hills and pieces of the south side of Billings and Lockwood,” says Gibson. He says the bear found an ample supply of readily available food so he was probably going to stick around. The animal was shot with a tranquilizer dart and removed. 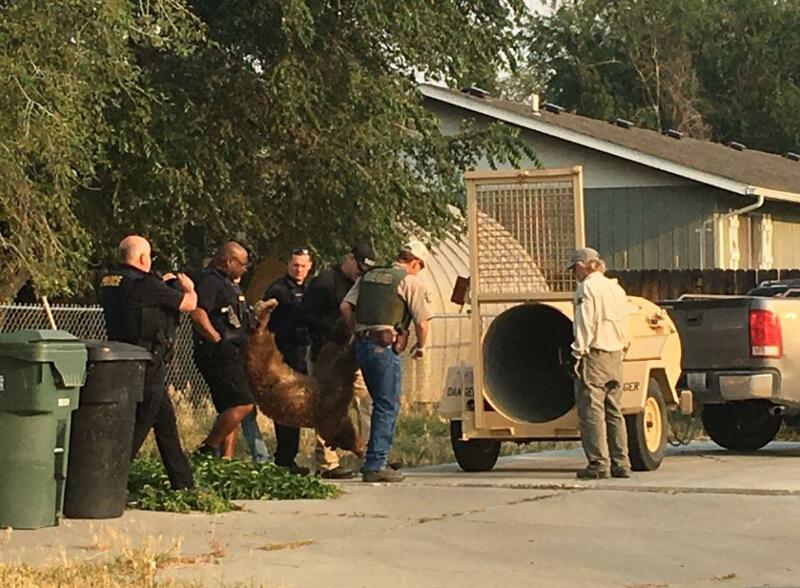 “That bear is going to be euthanized because it was not in the condition that we needed and it was acclimated so it could not be transported to someplace else,” Gibson says. He reminds everyone that this is the time of year when bears start fattening up for hibernation so any food source needs to be removed, including garbage cans, outdoor grills that smell like last night’s dinner, dog and cat food, bird feeders and falling fruit from trees. 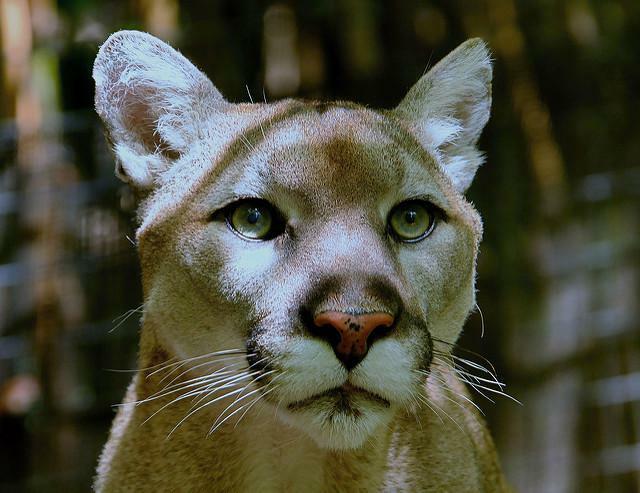 “This is a good time to be aware how people affect wildlife already in the area,” says Gibson. The last time a bear was found in the Billings city limits was probably two or three year ago.